2 Needle 'Weighted' Metal Felting Tool. 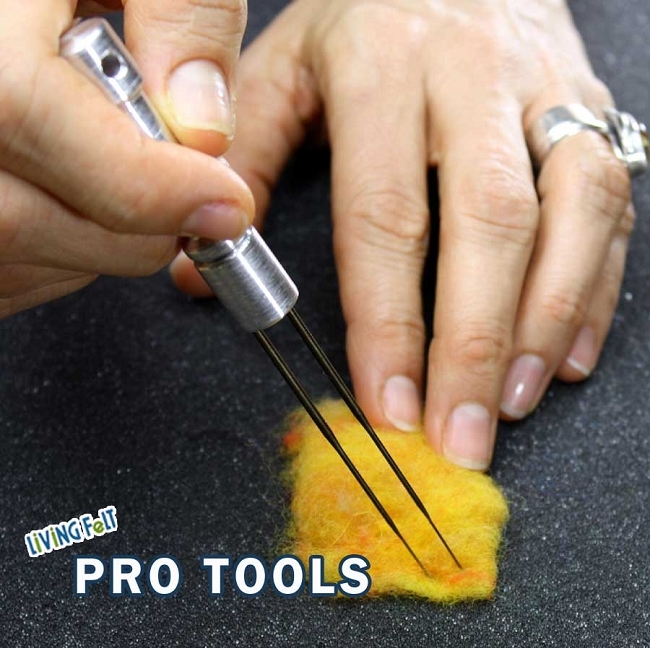 We love this high-quality comfortable Needle Felting machined tool, built to last a lifetime. 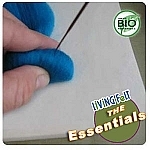 This felting tool model holds up to 2 felting needles -- and the felting needles are included. 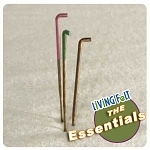 You'll get the metal holder plus two 38 gauge USA felting needles. 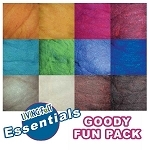 This needle felting tool is great for working on medium to large projects and works perfectly on all types of needle felting wool.